The ADFD on January 22 agreed to provide $3 billion to Pakistan in three instalments, reports Dawn news. 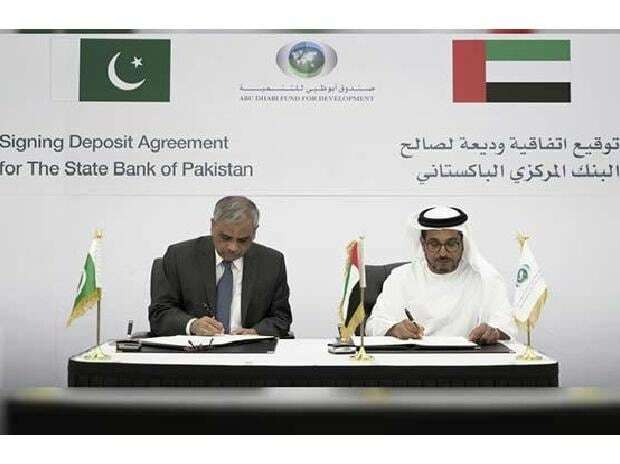 "The SBP has received $1 billion from the UAE today," the bank's spokesman Abid Qamar told the media here on Thursday. The country's current account deficit rose to $7.9 billion in the first half of the current financial year and is likely to reach $16-18 billion by June 30. Saudi Arabia also agreed to supply $3 billion oil on deferred payments.